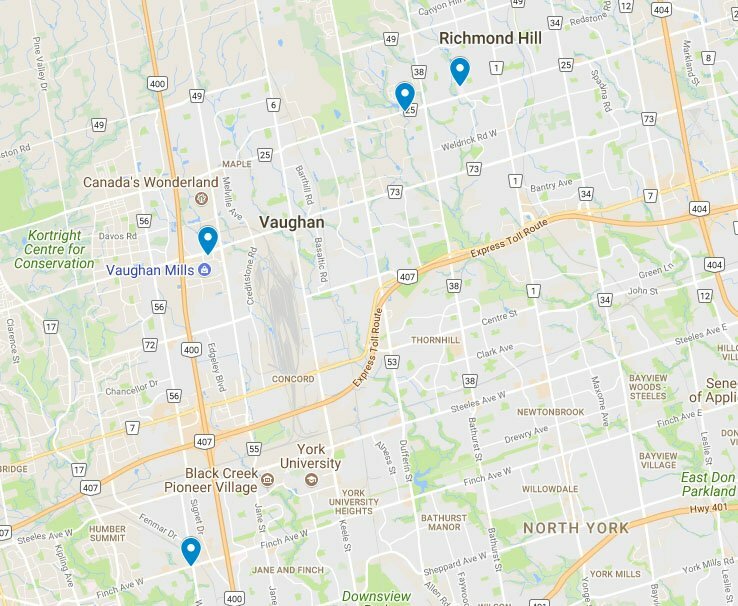 If you are looking for new hearing aids and are located in the Greater Area of Toronto, House of Hearing can help answer questions you may have. 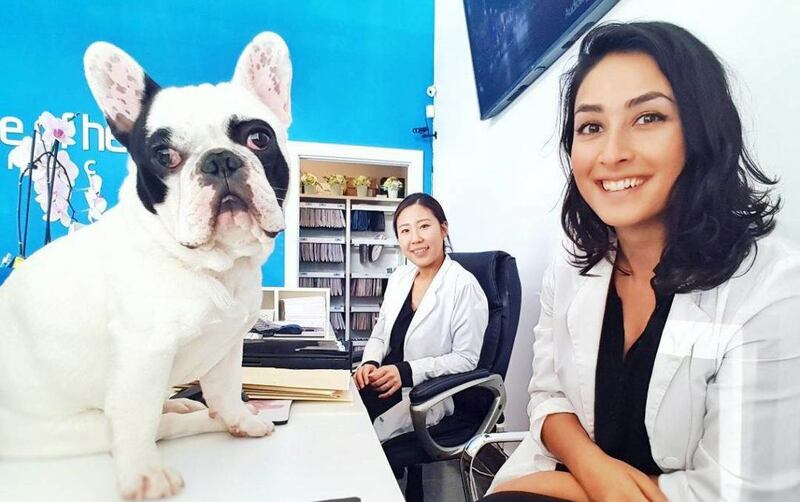 As an independent clinic, we are free to choose from the best brands available worldwide. 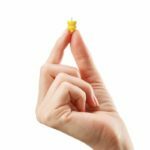 We meet your specific needs based on your hearing test results, lifestyle, and budget. 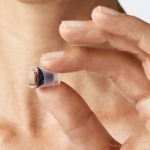 One of the world’s smallest hearing aids, the new Silk sits invisibly in the ear for complete discretion. Super soft and super comfortable, it fits immediately without the need for a specially tailored housing. 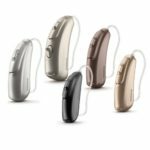 Free yourself from the hassles of disposable batteries with Phonak Audéo B-R – the quickest charging, longest lasting rechargeable hearing aid ever. 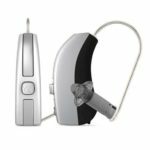 Groundbreaking technology from Oticon is fast and precise enough to analyze and follow the dynamics of the soundscape, and differentiate between speech and noise. 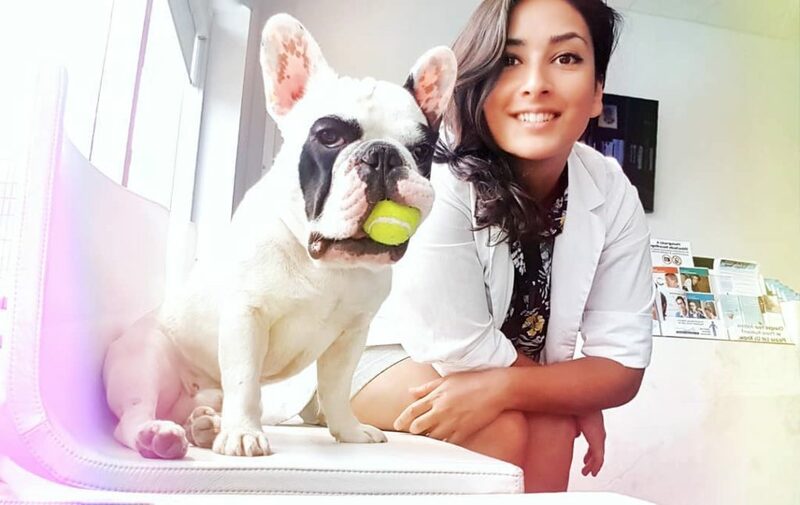 With the app can now control streaming functionality and many other functions. 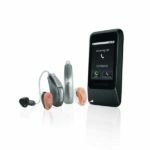 With the micon and binax platforms, Signia has made tremendous breakthroughs in high-quality binaural hearing, especially in difficult situations. Lyric has exclusive battery technology and moisture protection, so it performs 24/7, for months at a time through daily activities like showering, exercising and sleeping. 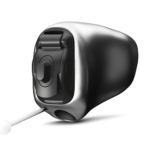 Halo 2 hearing aids are made for iPhone and help you stay connected to the people and things you love most. 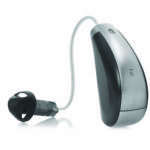 Virto B-Titanium is the smallest Phonak in-the-ear hearing aid ever and is made of Titanium. Muse offers supreme sound quality and premium features. 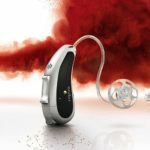 Muse is customized to fit your unique hearing needs and enhance your listening experiences.